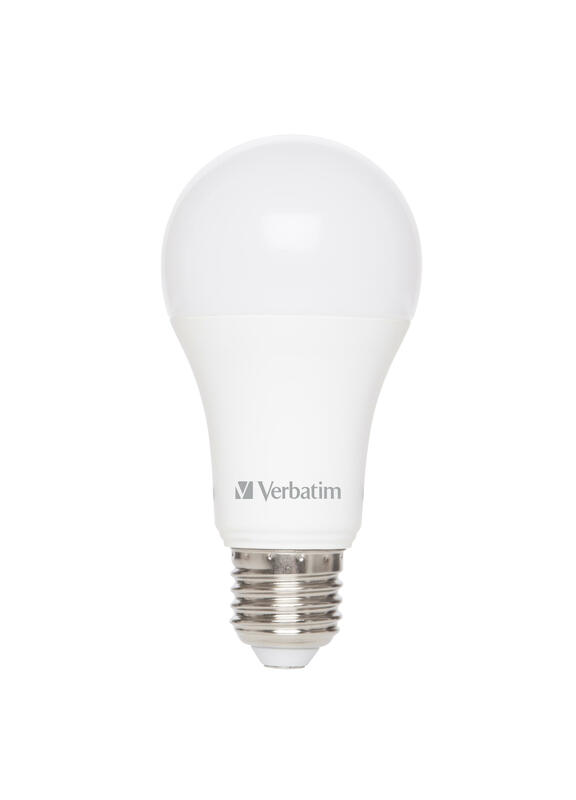 The new Verbatim Dimmable Classic A offers light with great light distribution and a good dimming capability. 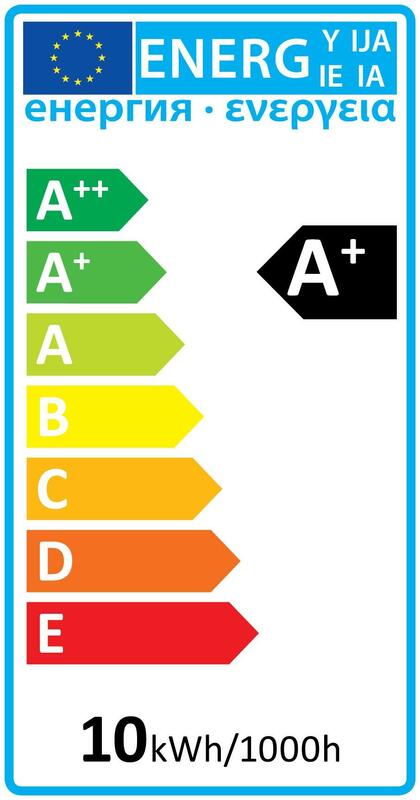 Its broadly distributed light makes your space bright and cosy in an efficient way. 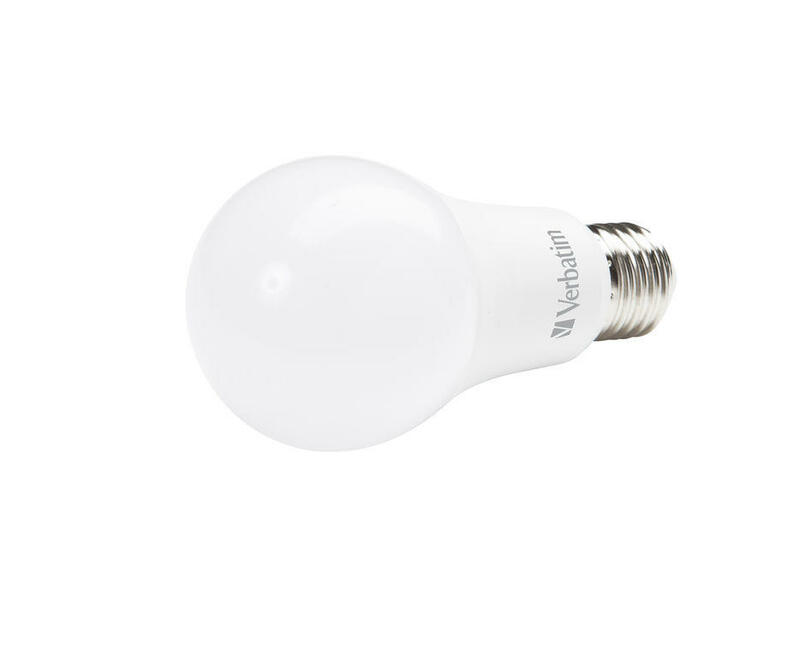 This is the perfect product to replace the popular 60W, 75W and 100W incandescent lamps.